Please note that we are unstaffed on Sundays and public holidays. 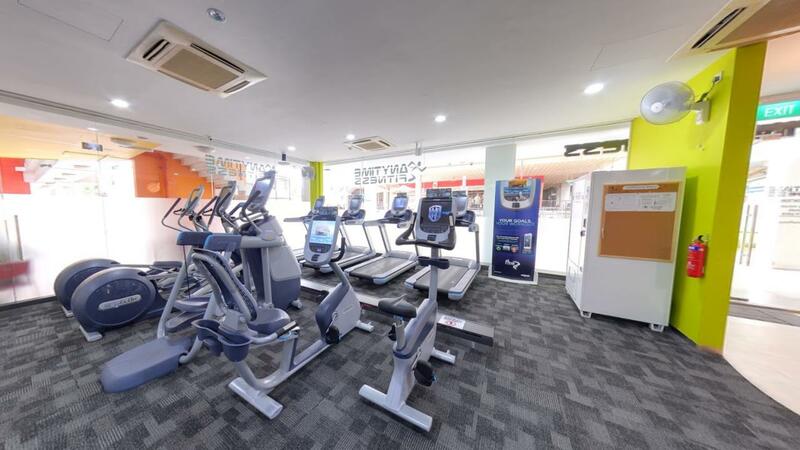 Located in the heart of the Taman Jurong community, Anytime Fitness Taman Jurong is your local health and fitness facility situated right at your doorstep! Our friendly and professional staff are trained to help you along your fitness journey, no matter how much support you need. Membership includes a free fitness consultation, global access to more than 3,000 gyms and 24/7 access convenience. All in a welcoming club with a supportive member community! Get to a healthier place with us today! 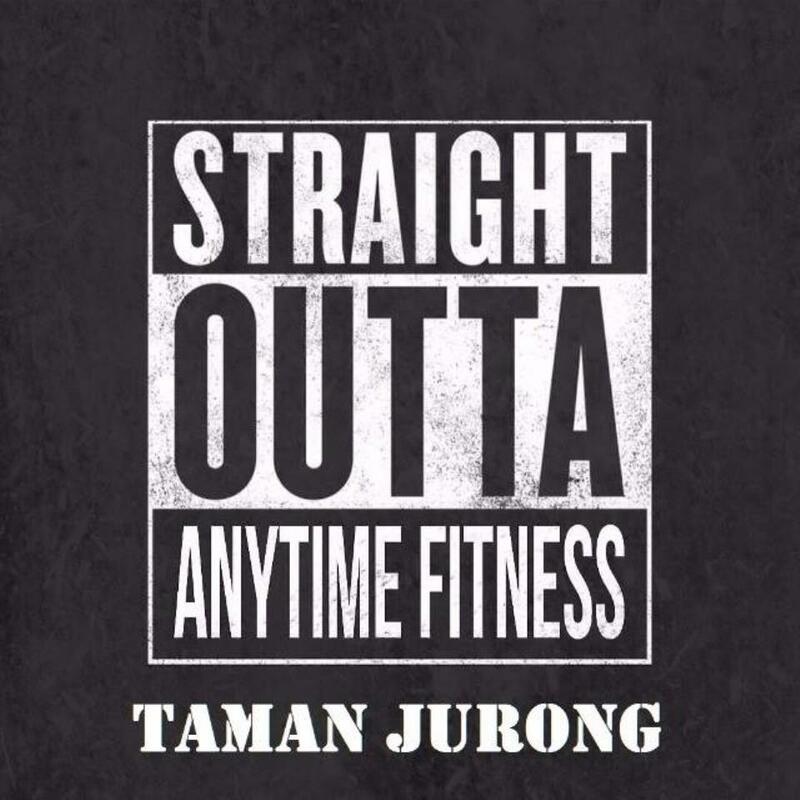 Check out Anytime Fitness Taman Jurong and its facilities online! 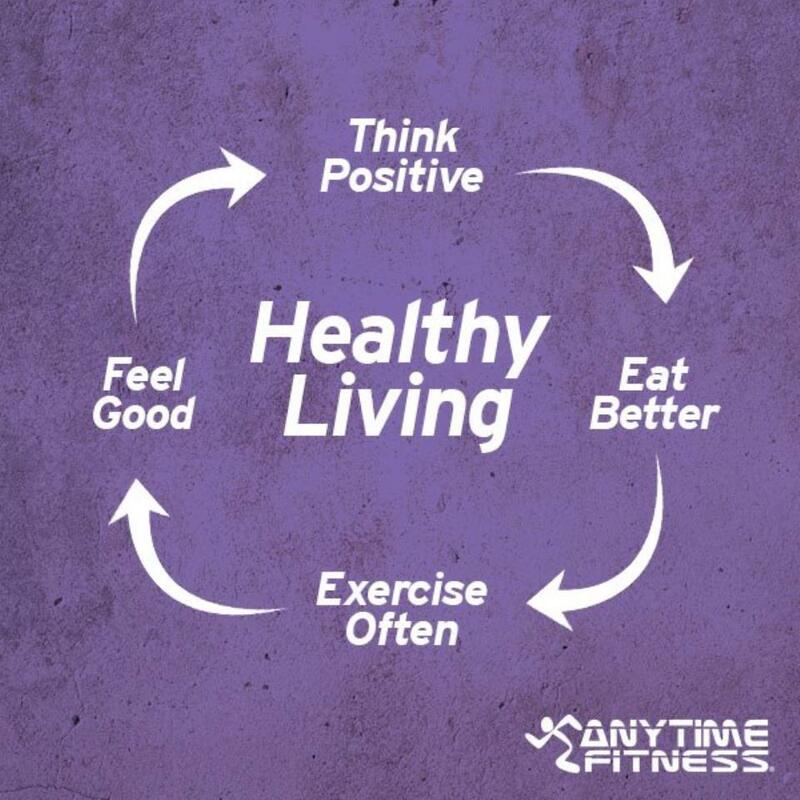 Click here to have a virtual 360° tour of Anytime Fitness Taman Jurong! Hi everyone! Nabil here – I used to be a really skinny teenager until I decided to do something about it one day and started exercising and learning more about fitness. Nine years later, I’m now an International Sports Science Academy certified trainer and also managed to achieve first place in the Fitness Movement League Nationals Juniors Under 80 kg category in 2016! I'm intensely passionate about fitness and helping people; I get a dopamine surge when my clients achieve their various fitness goals. I’m a firm believer in making sure my clients enjoy their workouts and get results at the same time. Come and have a chat with me and let see how we can help you get to a healthier and fitter you together!